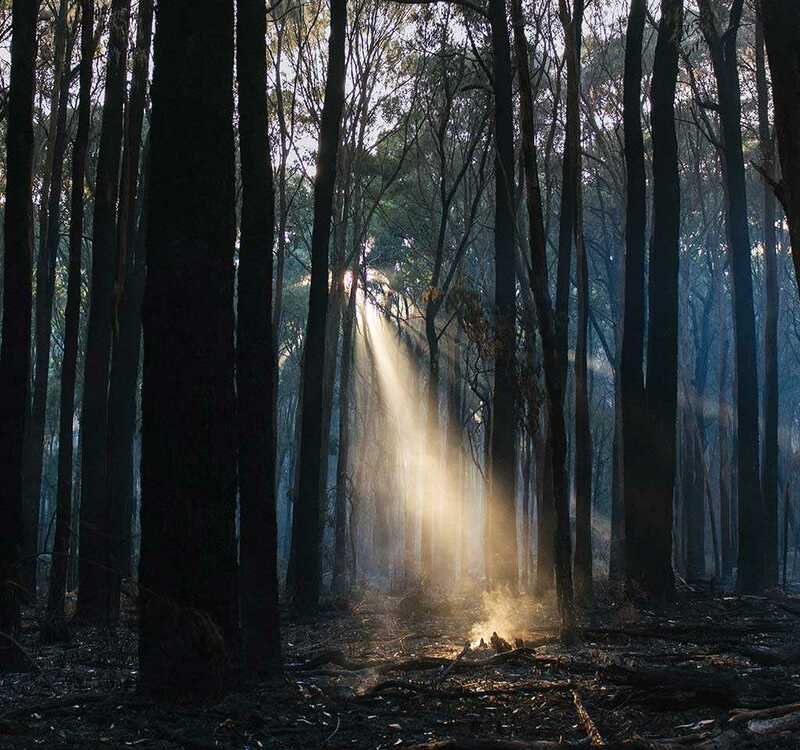 Our primary focus in Victoria is protecting our native forests, including those of the Central Highlands and East Gippsland. We have campaigns to create new national parks and reserves like the Great Forest National Park, and proposals for conservation economies that make sense, like the Emerald Link. We’re also advocating for national nature laws that work. Whether you join a forest tour, host an event, promote Ethical Paper choices, or come to our game-changing two-day Community Organising training and join a local group — we’re all working together to create a better future for Australia, and for nature. If you're interested in the environment and want to do something to help but are unsure where to start, sign up here and our team of volunteer Recruitment Officers will be in touch to arrange a meeting with our Community Organisers, Mallory and Tria. "I learnt a huge amount about communication that can help me excel in many aspects of life, but especially as an organiser/campaigner. I can't wait to motivate my community!" – Ruby, 2017 graduate, coastal resident and event organiser. Find out about upcoming events near you here.